May 27, the birthday of St. Petersburg, everyone who loves the city, are invited to openly declare their feelings and join the flash mob. Its participants will line up on Ostrovsky Square in the figure of a huge heart. Red it will be thanks to caps and t-shirts - they promise to distribute the organizers. 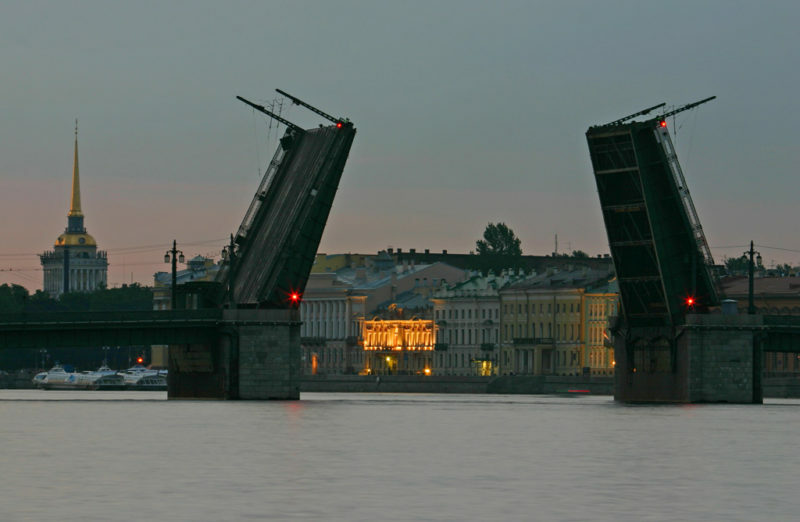 From 11:00 am until noon, lovers of St. Petersburg will gather in front of the Alexandrinsky Theater. Until 13:00 they will be instructed . Then for half an hour the participants will take their seats, and at 13:30 the big heart will be ready.